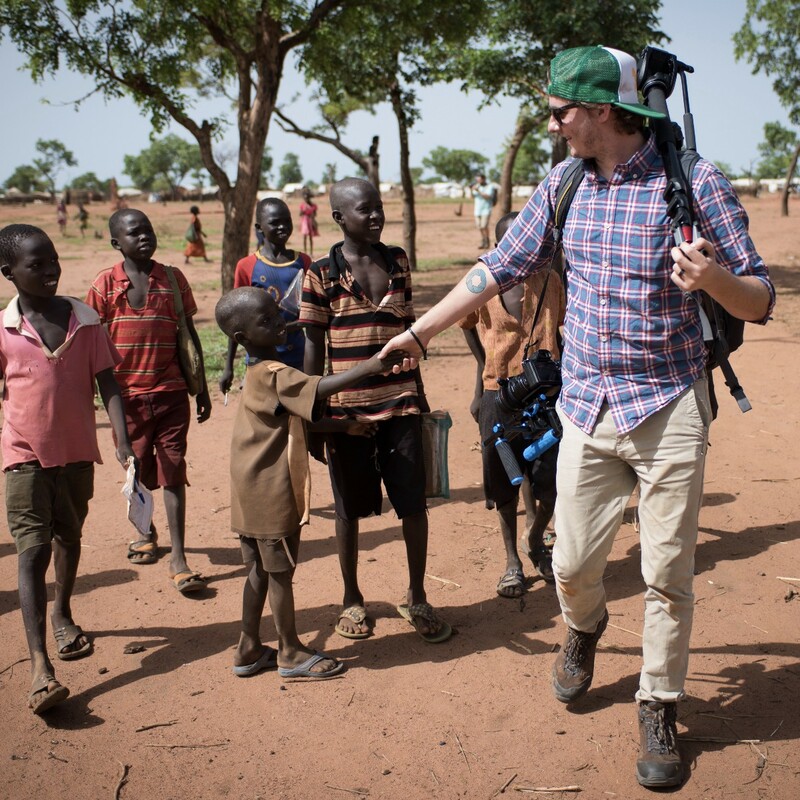 In late May and early June of 2016, our largest, best-equipped, and most talented film team to date travelled to the border of Sudan and South Sudan to shoot our 4th social action documentary film. Our previous films have introduced over 500,000 people to the crisis in Sudan and, more importantly, the amazing people living through it. 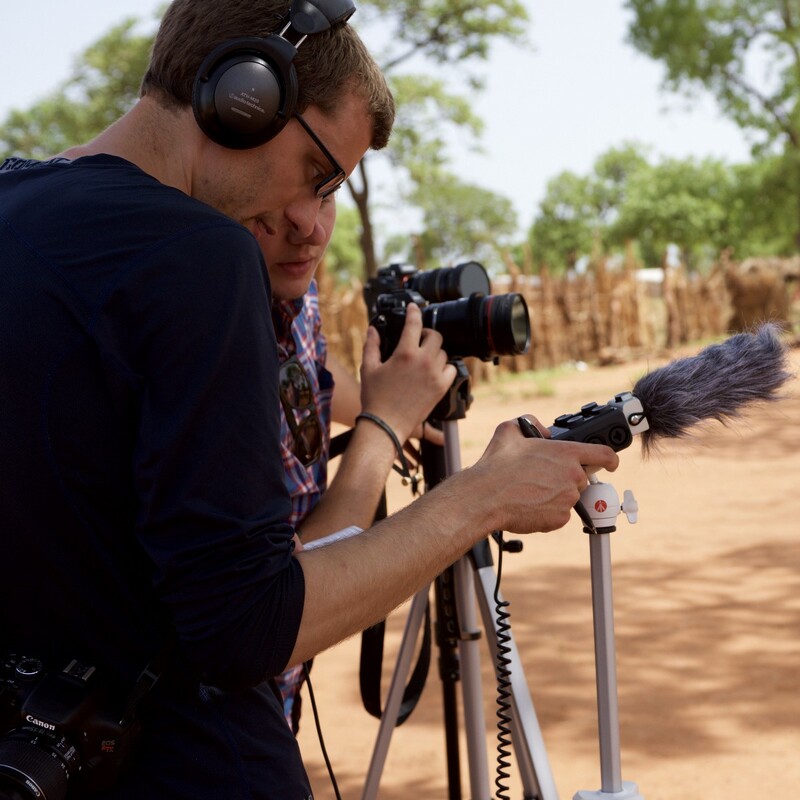 Filmmaking and creative storytelling is at the heart of what we do and has played a major role in growing our movement for peace and justice in Sudan, as well as our on-the-ground programs. Josh has worked in the film industry in Memphis and Nashville for several years now on a number of projects. He currently lives in Nashville doing freelance work. This is the second film Josh has directed for Operation Broken Silence. His attention to the smallest details helped make our third film a success. He will oversee the editing of the film during post-production. You can learn more about Josh and see the work he has done at his website. 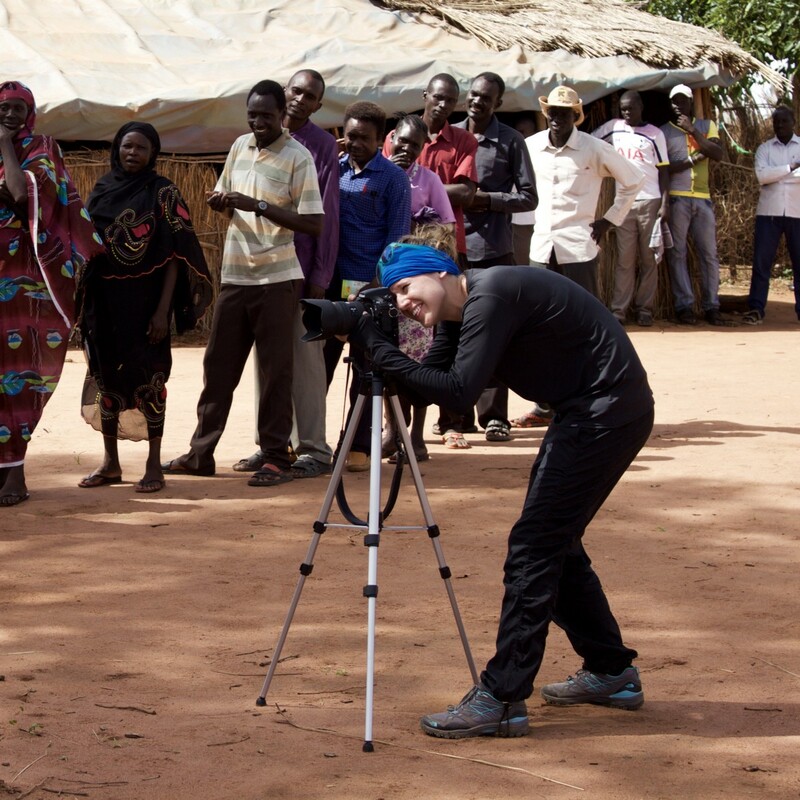 Katie served as the lead photographer on this project by covering behind-the-scenes content, individual portraits, landscapes, and the living conditions of the Nuba people of Sudan. In total, she captured over 4,000 breathtaking photos for film promotional content and some additional projects we‘ll have up in the coming months. Katie lives in Memphis where she works as a freelance photographer. You can learn more about Katie and see the work she does at her website. Jake served as our second photographer and C camera operator for the film. Most days he was juggling two cameras and helping to set up for interviews. 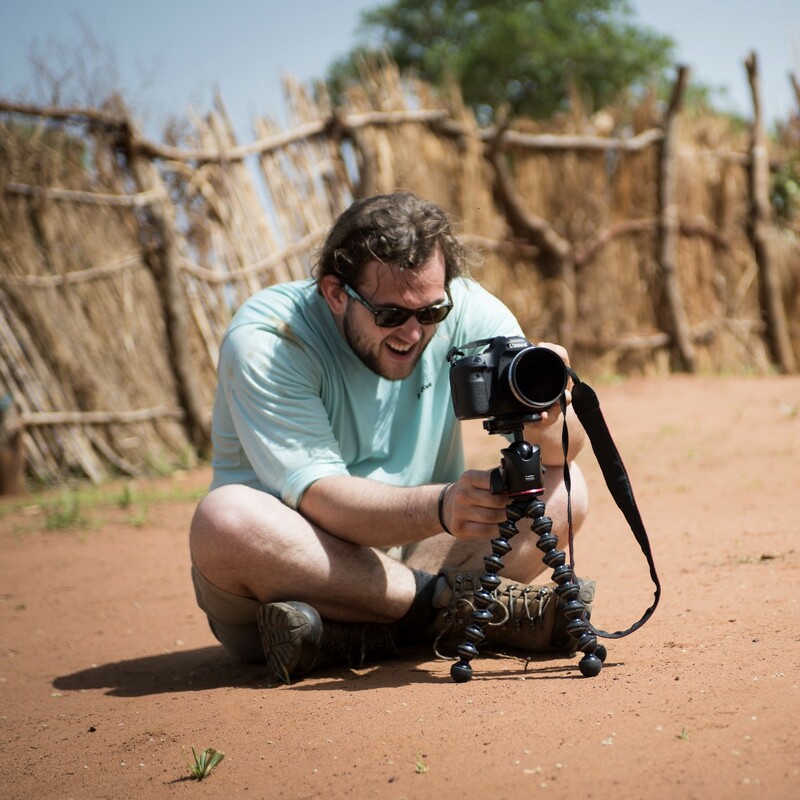 Jake is just finishing up his film and production degree at the University of Memphis and is entering the freelance photography world. During post-production, he’ll be helping out with written content and photo editing. You can find Jake on Instagram to see more of his work. Aaron has been the director of photography for two short promotional videos for Operation Broken Silence in the past and served as the B camera operator for this film. 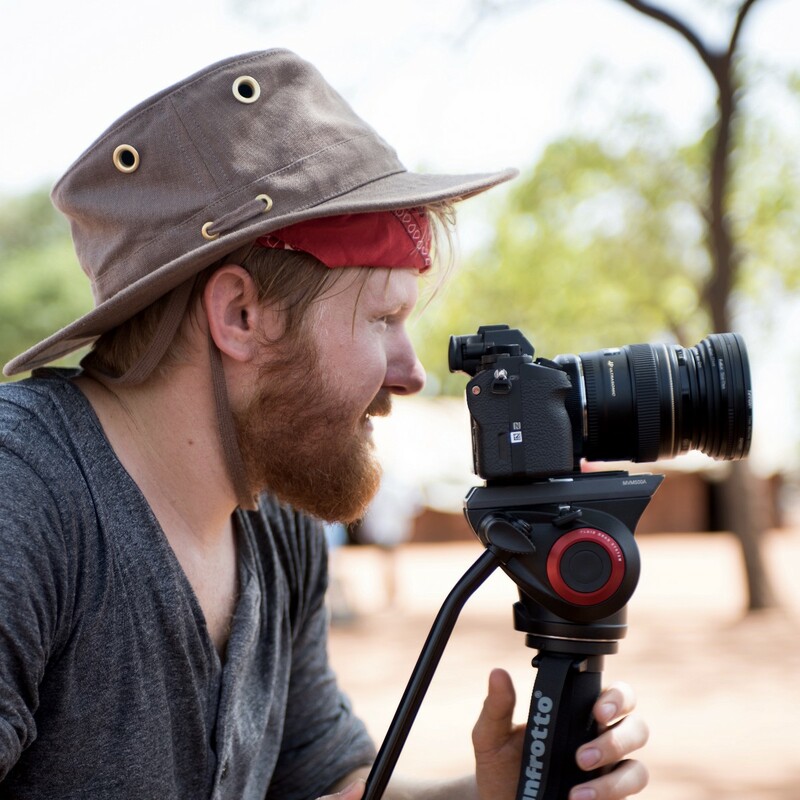 During production, he also served as our Glidecam operator, assisted with camera settings, and captured timelapses. Aaron has worked in the film industry in Memphis for several years now on a variety of unique projects. He will assist with editing during post-production. You can learn more about Aaron and see the work he does at his website. Mark is the Founder and Executive Director of Operation Broken Silence and oversaw all aspects of film production. Mark started making plans for this film in August of 2015, a full 10 months before our filming dates. 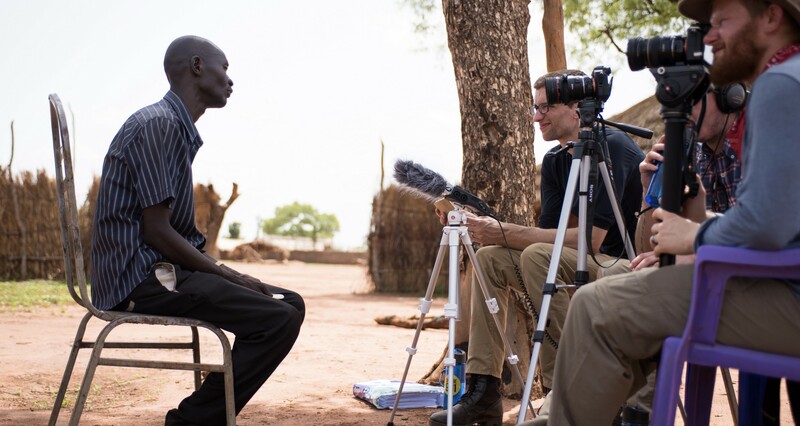 An expert in the fields of Sudan, activism, and using media for social change, Mark is serving as the film’s producer and will shepherd the project through to its release in 2017. During production, he also managed audio and led interviews. Read his story. Stephen will be serving as the Art Director for this project and acted as the Communications Manager for the film team during production. 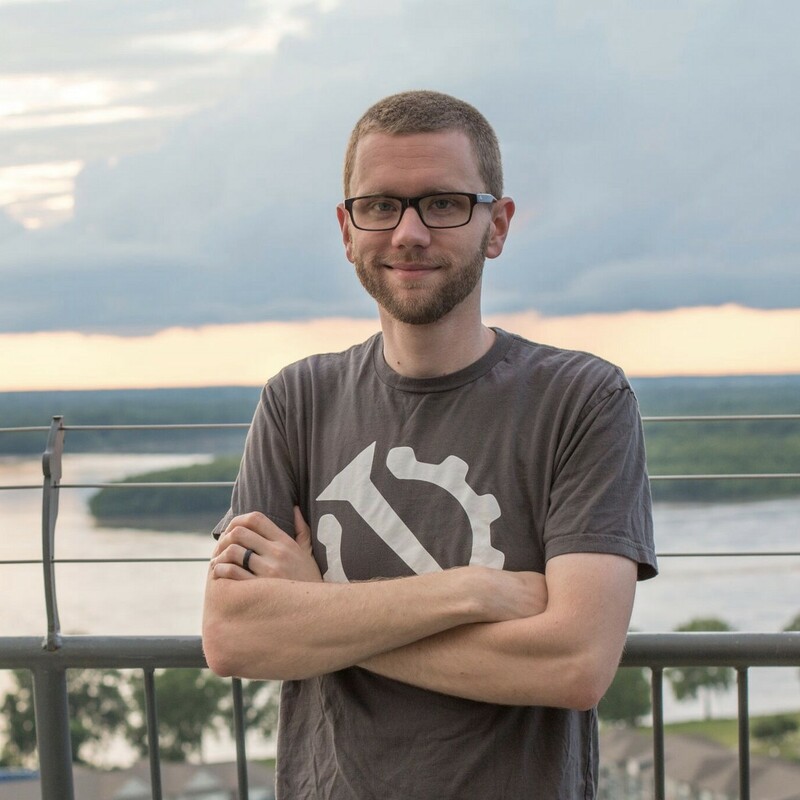 Stephen is a freelance tech consultant, writer, and the co-founder of Relay FM, a fast-growing podcast network that covers a variety of interesting and impressive topics. He also has his own website (512 Pixels) where he blogs about Apple, tech, and space. You can learn more about Stephen and see the work he does at his website. There are about a dozen Sudanese individuals who helped us produce this film who have asked to remain anonymous for safety reasons. We are respecting their wishes, but just want to say that we couldn’t have shot this film without their help. 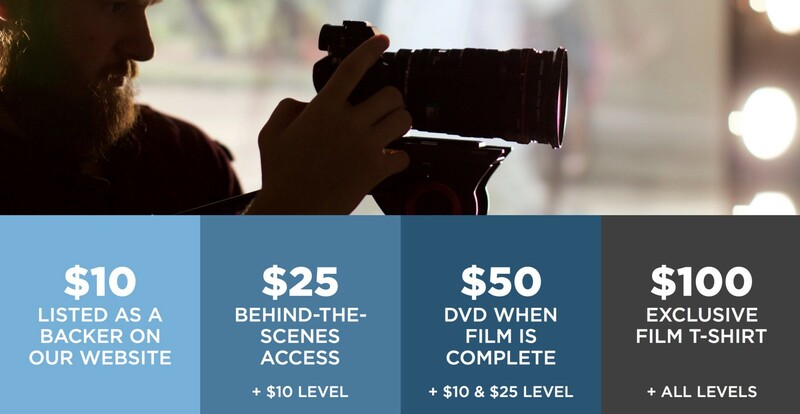 Your donation is also tax-deductible as we’re a registered 501(c)(3) nonprofit organization. Give today.